Because we know just what we're doing, you know you can count on us. 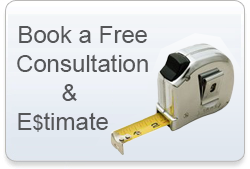 Our extensive knowledge is your guarantee that you're getting the best. Let's face it, it's not enough for us to know windows and doors. Which, of course, we do. We also have to know and understand the manufacturing process. Glass technology. Home construction and renovation. And we do. In fact, it's this in-depth knowledge that has enabled us to design, make and deliver exactly what you're looking for today, while researching and creating what you'll want tomorrow! Our customers demand the best. To make sure they always get it, we working together with some of the finest engineers and designers in the industry. This enables us to stay ahead of trends, to be leaders in our field - and always meet the most exacting standards of all your customers. 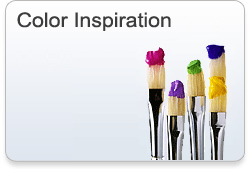 Tell us what you want, give us exact specifications, and you'll find our design team is always equal to the task. After all, they're the ones who came up with our huge selection of superb windows and doors, enabling us to separate ourselves from the rest of the industry. You want more than looks. You demand performance, too. And you'll find we're equal to the challenge. Whatever the climate, you'll find that our windows withstand the worst. Heat or cold, we've beaten them both! And, when it comes to installation, we've made that so easy. 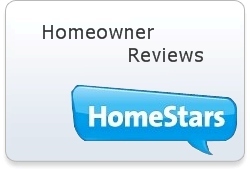 Whether you're a home-owner, an architect or builder, knowing that our warranties are transferable is very comforting. While our products seldom, if ever, blister, peel, discolour or flake, you know that if they do, you're completely protected. 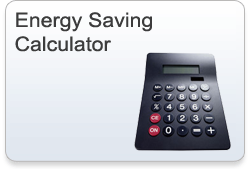 This warranty covers vinyl frames, hardware components and insulated glass. Learn more about details and limitations. 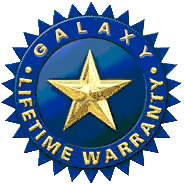 Or just check out the warranty certificate enclosed with every Galaxy Windows product.